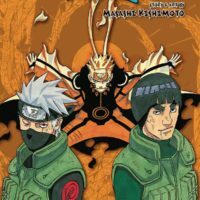 Relish Masashi Kishimoto’s artwork in all its colorful glory in this new hardbound collection of images from the Naruto manga! 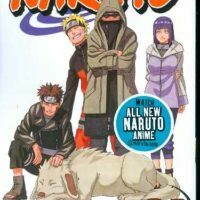 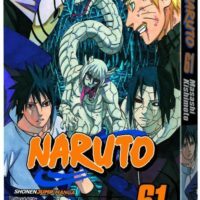 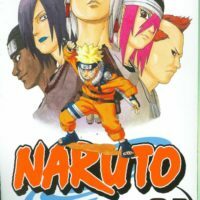 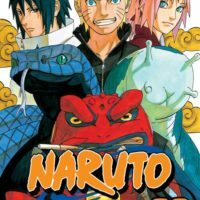 Naruto, Sasuke, Sakura, Kakashi and all your favorite characters appear in over a hundred pages of gorgeous full-color images. 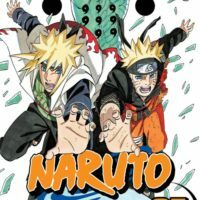 The book also includes an extensive interview with creator Masashi Kishimoto, step-by-step details on the process of creating a Naruto illustration, 20 pages of notes from the author about each image in the book and a beautiful double-sided poster!